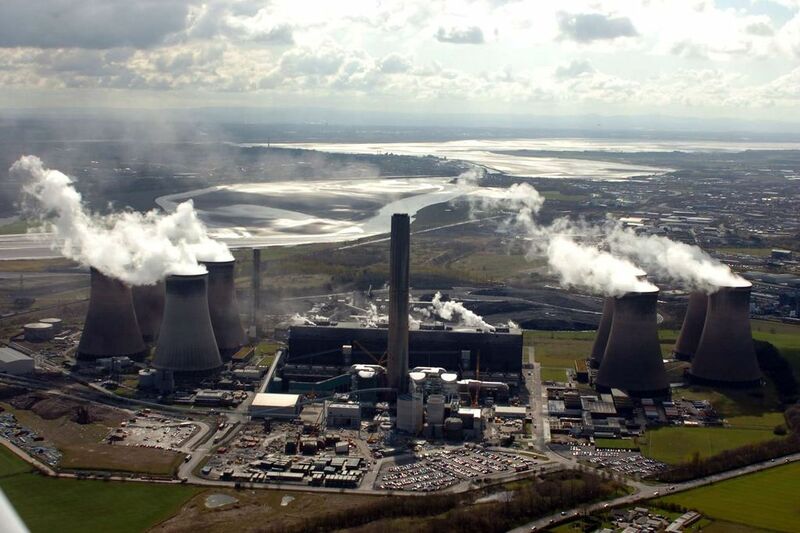 Energy company SSE has said yesterday (Wednesday) it expects to close three out of four units at its Fiddler’s Ferry coal-fired power plant in Cheshire, England by 1 April, despite gaining a government capacity contract designed to incentivise back-up plants to stay online. The 45-year old plant has been loss-making for two years and was forecast to continue losing money until 2020, mainly due to renewable energy and cheap gas prices, which have made coal-fired power plants increasingly expensive to run. “The reality is the station is ageing, its method of generating electricity is being rendered out of date and it has been and is expected to continue to be loss-making in the years ahead”, Paul Smith, managing director of the generation business at SSE said in a statement. However, a fourth unit at the plant will remain open as it has a contract to provide power for the National Grid next winter. Let’s remind that three months ago, the British government announced the permanent closure of all coal-fired power plants by 2025, as part of plans to lower carbon emissions from the electricity sector, and following strict EU regulation.